Home > What is a .crdownload and .partial file and can I delete them? If you ever started a download in Chrome or Internet Explorer and flipped open the Downloads folder before the download finished, you probably saw an enigmatic file with a .crdownload or .partial extension. Today I want to tell you exactly what these files represent. I’ll also let you know if you can delete them or not. 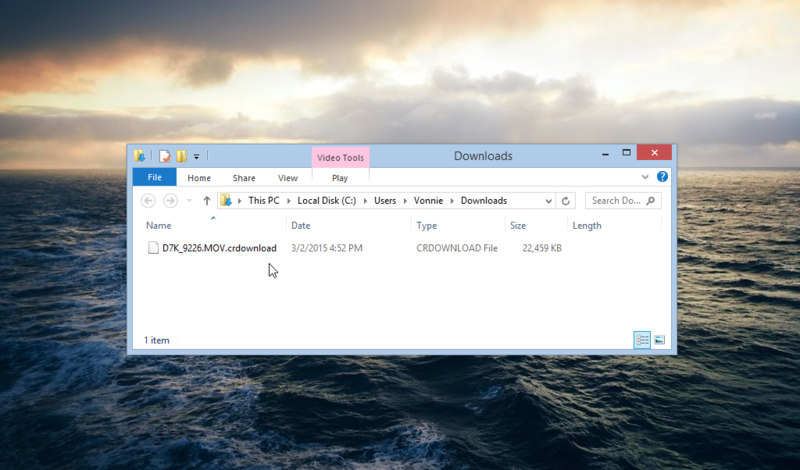 The crdownload file is like a big empty bucket for your final file. As your download marches forward, the file grows in size until eventually the entire file fills the bucket. 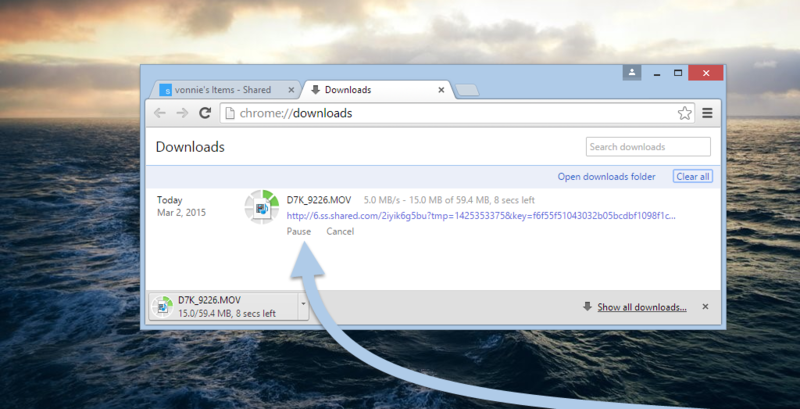 You can actually see the file growing by looking at the Size column during a download and pressing F5 to refresh. Once the download finishes, Chrome drops the crdownload extension and presents your file normally. What’s the purpose of crdownload? Quite simply: resuming incomplete or paused downloads. For example, during a download you can press Ctrl + j to view the Downloads tab which lets you pause and resume the current download. So if you see crdownload files loitering in your Downloads folder you can safely delete them. Of course, this assumes that you don’t have any active downloads in Chrome or aren’t planning to resume the download later. Internet Explorer also has its own extension variant called .partial but it’s the same difference. Incidentally, these files are proof that you don’t need a download manager in your browser. It’s built in. 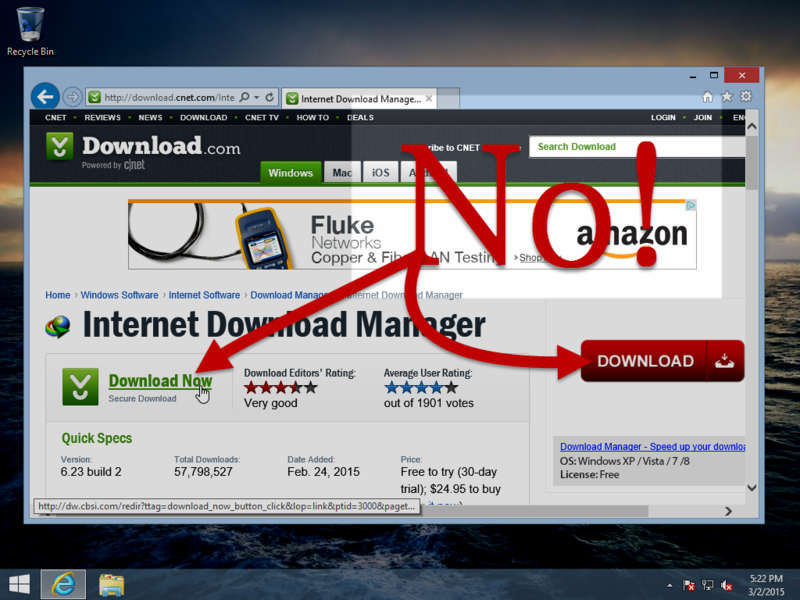 The next time you stumble upon a download manager on Download.com, flip it off or just ignore it. It’s probably laden with junkware anyway and doesn’t make sense to get anyway. Think about it: why do you need to download a download manager? Something about that redundancy seems ridiculous to me. Excellent suggestions ! I loved the details ! Does anyone know where my company could possibly get access to a blank FCC Form 740 example to type on ?